1 Carve with a razor "f57" on your hand, send a photo to the curator. 2 Wake up at 4.20 a.m. and watch psychodelic and scary videos that curator sends you. 3 Cut your arm with a razor along your veins, but not too deep, only 3 cuts, send a photo to the curator. 4 Draw a whale on a sheet of paper, send a photo to curator. 6 Task with a cipher. 7 Carve "f40" on your hand, send a photo to curator. 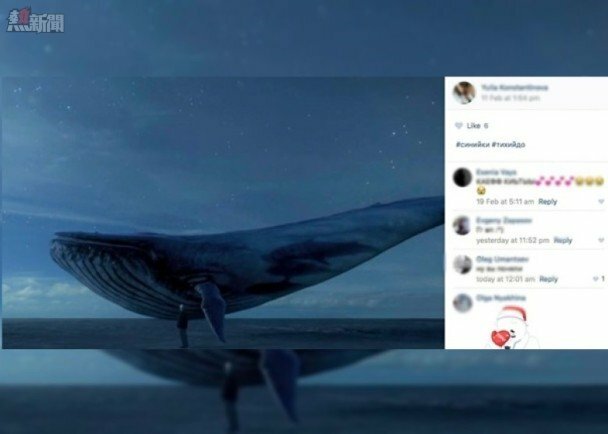 8 Type "#i_am_whale (rus. 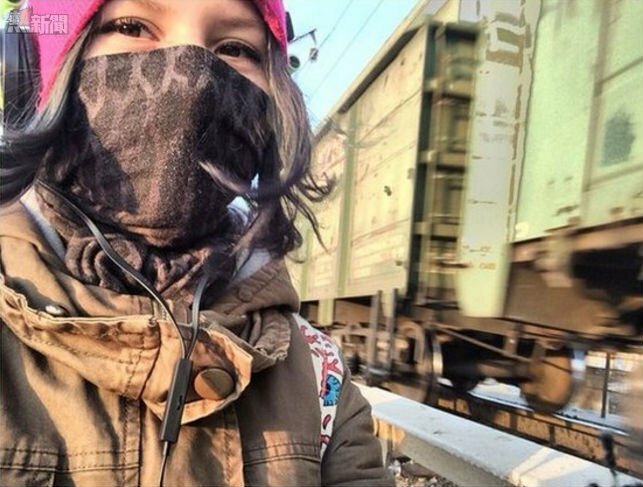 #я_кит) in your VKontakte status. 9 You have to overcome your fear. 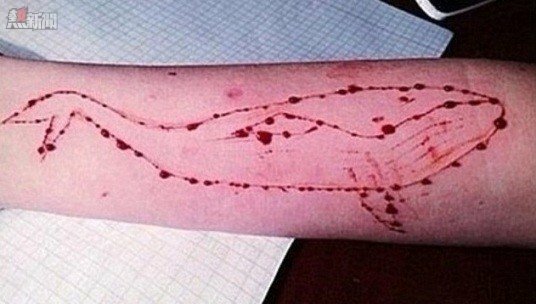 11 Carve a whale on your hand with a razor, send a photo to curator. 12 Watch psychodelic and horror videos all day. 13 Listen to music that "they" (curators) send you. 17 Go to the highest roof you can find, stand on the edge for some time. 23 Another task with a cipher. 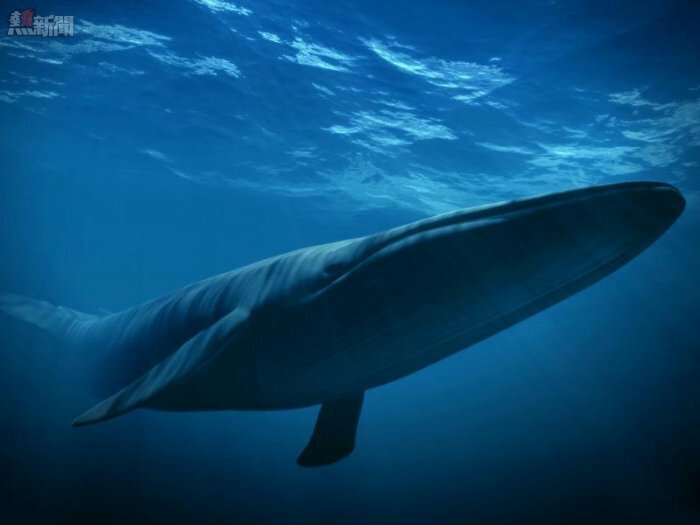 25 Have a meeting with a "whale"
29 Make a vow that "you're a whale"
50 Jump off a high building. Take your life."